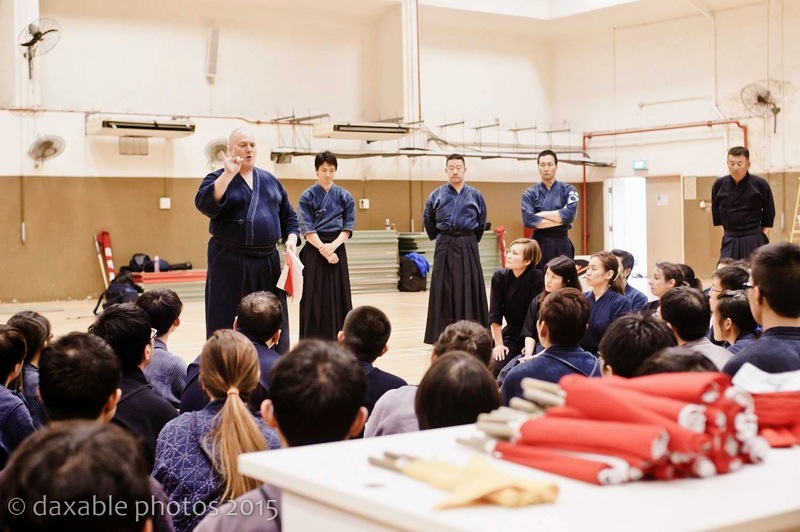 In March, the Singapore Kendo Club organized a Shimpan Seminar with the kind support of the NUS Kendo Club. Damian Carmody-Stephens sensei (6th Dan) conducted the seminar and shared his experience with all members present with the assistance of Senseis Okamoto, Takamori, Imagawa and Taniguchi. The group was split into kyu graders and dan graders, with kyu graders pairing up for some practice shiai, while the senior members were allowed hands-on practice on the finer points of being a shimpan. It was an interactive and educational experience, peppered with light-hearted humour. We would like to thank everyone involved for actively supporting the event, and we invite you to take part in our other events in the months ahead! Photos can be found on facebook here.